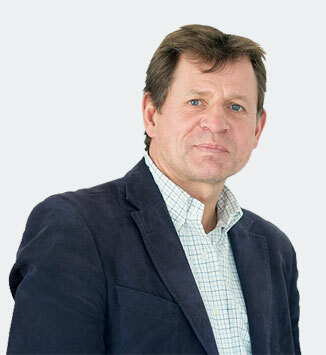 Dr Wotherspoon is a founding fellow of the Faculty of Sport and Exercise Medicine and has extensive Team Doctor experience. He was Club Doctor at Fulham FC for eight years from1992 to 2000, at London Irish RFC for two years from 2002 to 2004 and is currently the Lead Medical Officer at Southampton FC. He was also Chief Medical Officer for England and Great Britain hockey for seven years and attended 2 Commonwealth Games and 1 Olympic game in this role, being part of their succesful medal winning success. He has been a Medical Officer for England Cricket Team since 2007 and is currently Lead Medical Officer for the Senior Squad, travelling with them on home and away series. He worked at the English Institute of Sport, based at Bisham Abbey from its origins till 2013 and in this capacity has attended The World Student Games in 1997, European Cups and World Championships across a wide variety of Olympic Sports including hockey, rowing, canoeing and speed skating. He is Chief Medical Officer for the Ladies European Golf Tour. 2007 to date – Medical Officer for England Cricket Team and is currently Lead Medical Officer for the Senior Squad, travelling with them on home and away series. Dr Moghal obtained his medical degree from the University of Sheffield in 2002. He completed his General Practice Vocational Training in the London Deanery, obtaining membership of the Royal College of General Practitioners in 2011. Since then, he has completed higher specialist training in Sport & Exercise Medicine in the Oxford Deanery. During this time he successfully obtained a Diploma in Sport & Exercise Medicine as well as a Master’s degree in Sports Medicine, Exercise & Health from University College London. Dr Moghal is a Fellow of the Faculty of Sport & Exercise Medicine and appears on the specialist register of the General Medical Council. He also treats athletes as Chief Medical Officer for GB and England Hockey and acts as team doctor for Southampton Football Club and Hampshire County Cricket Club. 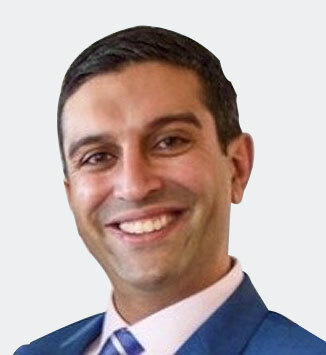 Dr Moghal is a clinical examiner for the University of Bath Master’s degree in Sports Medicine; and provides competition cover for British Athletics and the England & Wales Cricket Board. Dr Moghal’s main focus is to understand what the problem is, what it is that you want to achieve and how you can achieve this.